This week I had the opportunity to take an awesome continuing education class (led by Rolfers® Rey Allen and Michael Polon). It is based on the groundbreaking work of Diane Jacobs, PT. It was one I’ve had my eye on for a couple of years, then the timing was finally PERFECT. A great CE class is food for the soul of a MT 🙂 And after 20+ years of doing this, I’ve become VERY picky. In last week’s post, we “chatted” about one reason this site was born and this week we’ll piggy-back on that topic a little more. Let’s begin with the great divide that is happening in our profession and then *spoiler alert* we will close with the inevitable shift that is on the horizon. And by horizon, I mean it’s still 10-20 years away from being accepted as an undeniable truth, but we’ve gotta start somewhere. 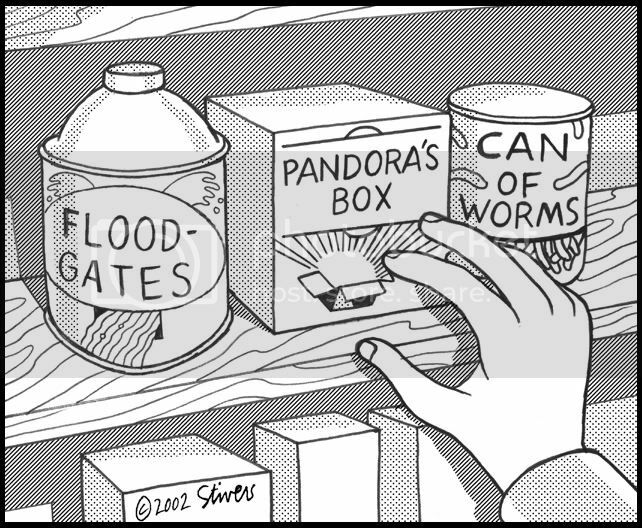 I won’t begin to open that can of dendritic worms here- at least not in ONE blog post, because it is a giant can with waaay too many worms. But Google has a lot to say about it, so you can start there and we’ll continue to whittle away at different angles of the topic for as long as this site is up and running. Which will be a long time. As a teaser, let’s just say that discoveries in pain science over the last (I’ll generalize) 10-15 years are about to shake the foundation of everything we thought we knew about the body, particularly from a structural perspective. Massage therapists, I hope you’re all sitting down. Surgeons, chiropractors, orthopedists… I suggest ya’ll hold on to each other tightly and don’t let go. Let’s take each other by the hand because this may be uncomfortable until everyone gets used to it. The same denial and awkwardness awaits us as did when people began to realize the sun did not revolve around the earth. And that the earth was round and not flat. And that simple hand washing could save lives. Rest assured, things get REALLY exciting after the fledgling awkwardness. Just like your first 8th grade slow-dance. On one side we have science. And we all like to high-5 science when it goes along with exactly what we assume, think, or thought we thunk. On the other side we have what we were taught and/or what we believe is true. Remember: beliefs are not facts a.k.a. unicorns are not horses. So, guess what happened when science told stubborn-me so much of what I thought I knew for 15+ years had been proven wrong? That’s right, I threw an internal hissy fit. It looked something like me scrambling online like a mad woman for nearly a year to try and reverse-prove the science wrong. (Yeah, that didn’t go so well.) The good news is the hissy fit subsided after I realized how cool the facts were because they solidify what we as MTs have known all along about the inseparable body-brain-mind connection. (Don’t worry, we’ll discuss this more in the future). It is almost EVERYTHING. Almost. The great divide boils down to basic stubbornness and I’m admitting to have been very guilty of it. I mention this to let you know, in advance, I understand any initial backlash. Been there, done that. And so, I trust any hissy fits will subside as mine did. We all now know and accept the earth revolves around the sun. Where will you stand in the divide? Easy answer. One of three things will happen. Maybe it’s a little uncomfortable at first, but you accept the facts and refine your work to produce better results based upon the most current information we have available. You accept the earth is round and are not afraid to travel across the ocean to new and exiting places. You insist on holding on to past theories, even though they’ve been squashed. But as more and more people start to realize there is more (or less) to it, you slowly start to let out-dated thinking go and then gleefully join the gospel choir in singing “it is the earth that revolves around the sun, and not the other way around”. Wherever you stand, it’s cool. I get it. Just don’t be the guy in #3 because that’s just mega-cray-cray bonkers. I’ll leave you with that. See you next week!